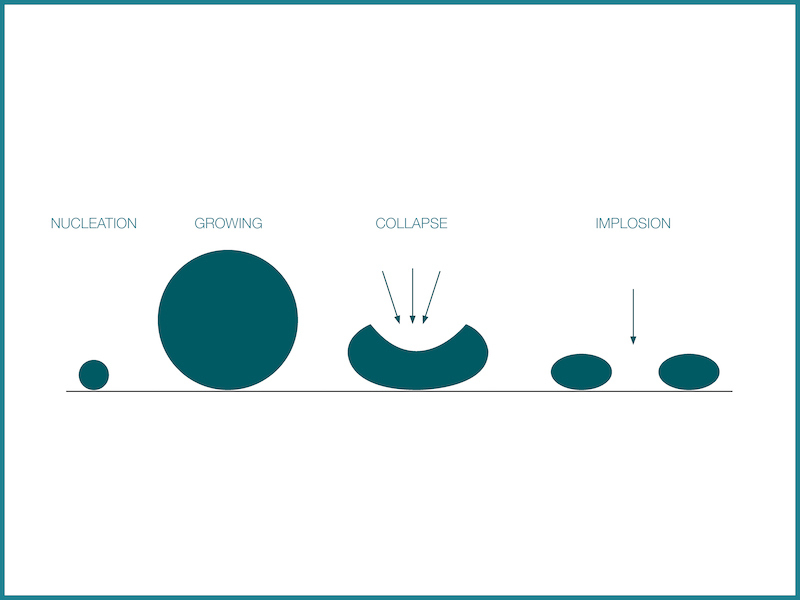 The term cavitation refers to a physical phenomenon involving hydraulic systems and machines. It is the formation of small bubbles of vapour that collapse instantaneously to generate small, very high-pressure jets which, in the long term, damage the pump. In general, given that cavitation is the result of friction and turbulence in the liquid, pump efficiency worsens and vibration increases, resulting in noise and damaged components. When the bubbles that are generated by cavitation implode, they create pressure waves that are transmitted to the impeller, causing fatigue. Lasting conditions that favour cavitation cause serious damage, and can even break the hydraulic organs. 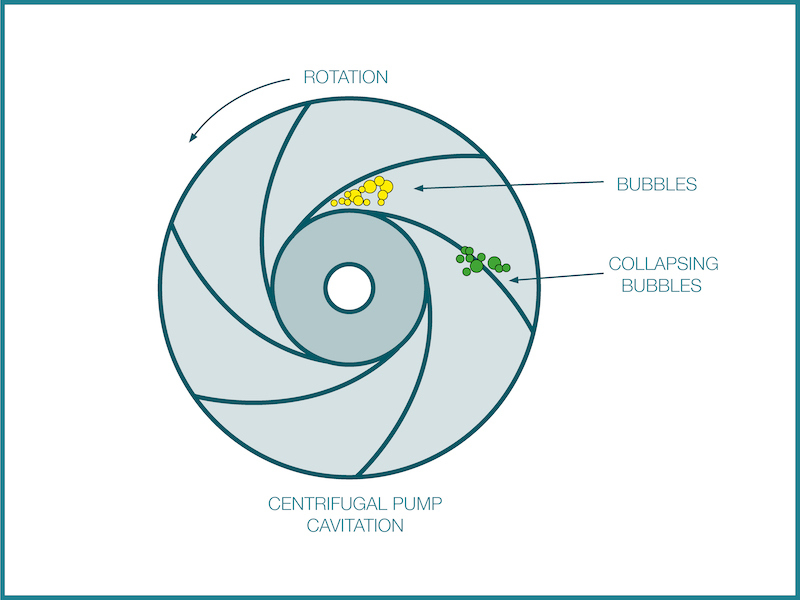 How can you identify the tendency of a pump to cavitation? To identify the tendency of a pump to cavitation, consider the NPSH (Net Positive Suction Head) parameter, which is generally expressed in metres. 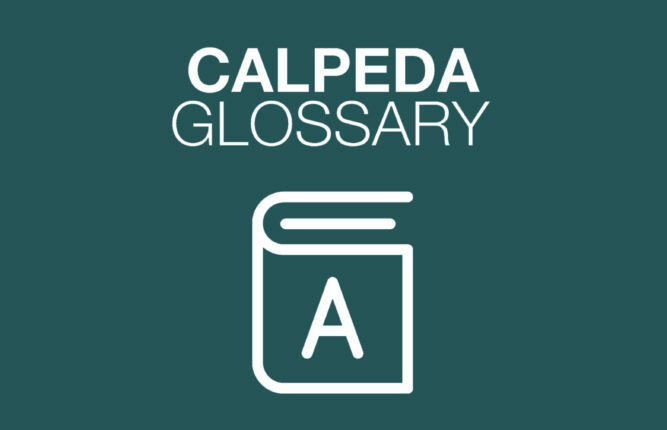 It indicates the total suction head net of the vapour pressure. This parameter depends on the pressure at a point in the pump (usually the suction side), the vapour pressure of the fluid and the speed of the fluid at the same point. A difference is also made between NPSH (a) (Net Positive Suction Head (available) and NPSH (r) (Net Positive Suction Head (required). NPSH (a) is the NPSH calculated at the pump suction inlet, while NPSH (r) is the minimum NPSH with which the pump can work without cavitation occurring. To ensure pump operation without cavitation, it is essential to guarantee the NPSH (a) > NPSH (r) relationship. How can cavitation be prevented? First of all, it is important to consider that strong losses of load in the suction pipe and a great difference in level between pump and tank are situations that can favour the appearance of the problem. Another factor that influences the emergence of cavitation is the pump flow rate and head, therefore working in the range of the maximum yield point of the machine is a good rule. With hydraulic machines, the parts that risk cavitation most are around the impeller inlet and in some areas of the volute. To avoid cavitation, some precautions must be taken when choosing and installing the pump, naturally based on the case and effective possibility. use a submersed pump or position the pump as close as possible to the suction tank, or position the pump under the level of the fluid in the tank (pump with positive suction head).